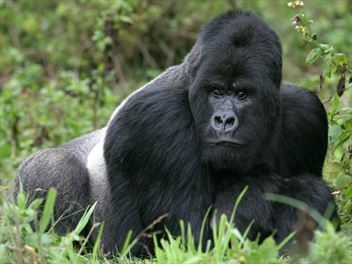 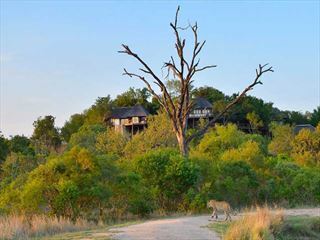 Experience the wonders of Kruger National Park with this breath-taking safari adventure to The Outpost, Kings Camp and Leopard Hills Game Reserve. 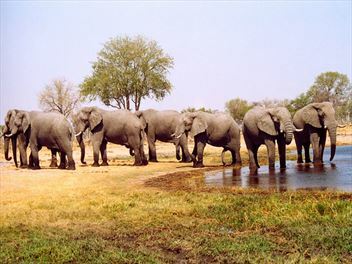 Each of these lodges provides an elegant base for your South African journey. 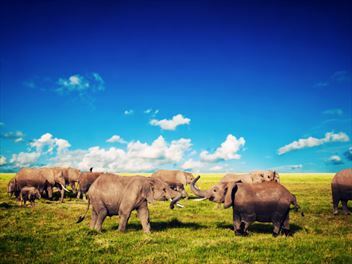 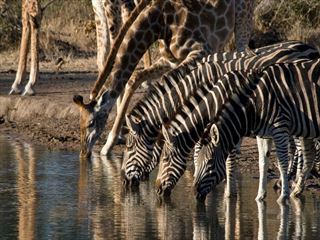 An inspiring safari tour of some of South Africa's most renowned parks - you'll enjoy games drives and walking safaris from three of Africa's most luxurious lodges. 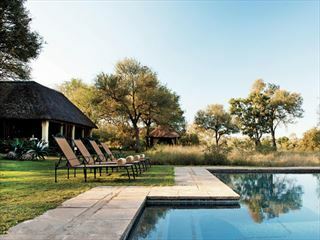 A six-day safari spread across two luxury lodges - Kings Camp and The Outpost. 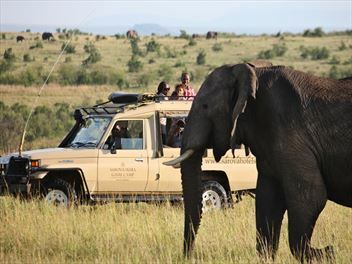 From the game drives through the amazing scenery to watching wildlife from the comfort of your suite, this is an unforgettable experience.